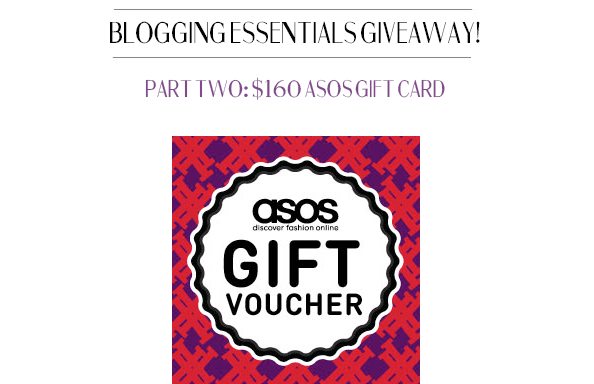 SAYING GOODBYE TO WINTER + ASOS GIVEAWAY! It is a week (and then some) full of giveaways! I hope you are all entering for a chance to win some really cool stuff! I bust out this Styles For Less top again for obvious reasons. 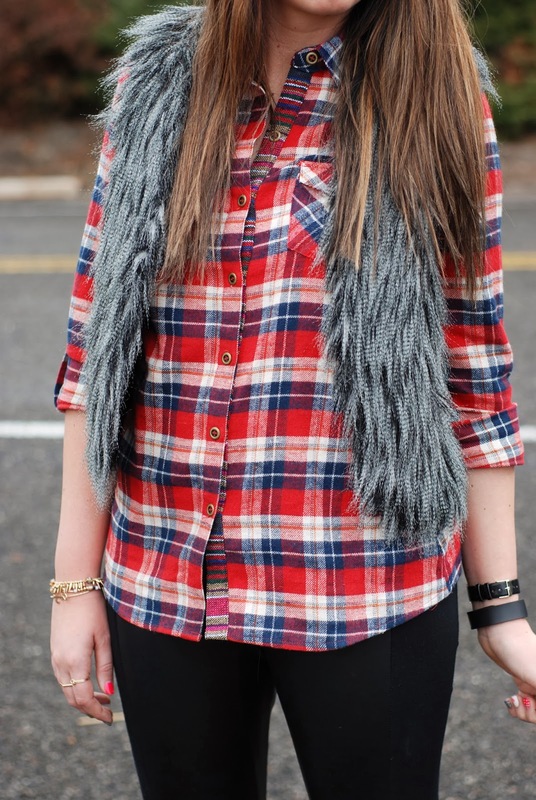 I can never get enough plaid. Especially plaid that has aztec print on it. 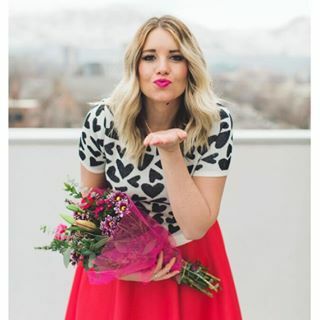 This top has been worn in a past post here. Cute right?! Paired with leather leggings, I think any outfit can be a success! These leggings have become a staple for sure. This might be the last time I bust out my fur, because spring is almost here! Goodbye winter! GOODBYE! Now, time to go enter to win some shopping mula! Good luck!